Standard 30- to 35-lb. 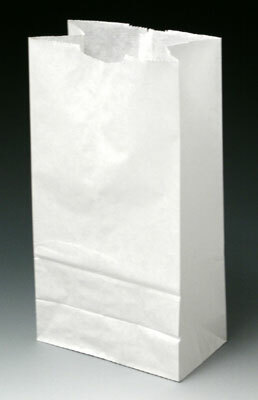 kraft or white paper grocery bags have gussets and self-opening thumb notches. Traditional favorite for retail use. Dense fiber content creates a remarkably tough, thick, and tear-resistant bag.